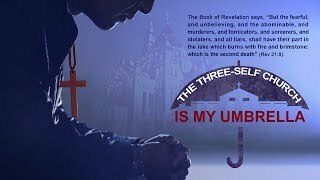 Accept the Judgment in the Last Days and Be Raptured Before God | "My Dream of the Heavenly Kingdom"
Christian Movie: What Is True Faith in God? 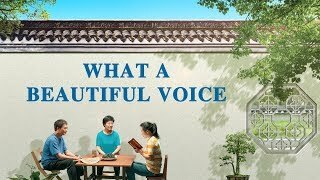 | "Faith in God"
Just as a South Korean pastor is eagerly awaiting the coming of the Lord, he learns about Eastern Lightning, which has appeared in China and bears witness that the Lord has already returned. He goes to China to look into the true way. 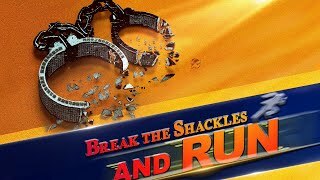 After a number of setbacks he is able to read Almighty God's words, but just as he comes to recognize the Lord's voice through Almighty God's words he is suddenly arrested by the CCP government and is deported to Korea. 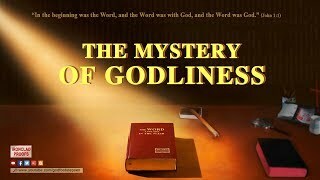 Not being able to read Almighty God's words, he feels very upset and despondent…. 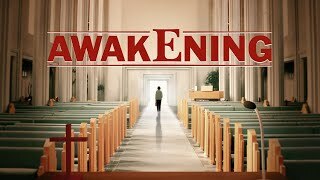 One day he suddenly discovers the gospel website of The Church of Almighty God and establishes contact with the church again. 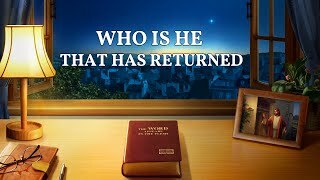 Through the testimony and fellowship of witnesses from The Church of Almighty God, he fully determines that Almighty God is the return of the Lord Jesus. 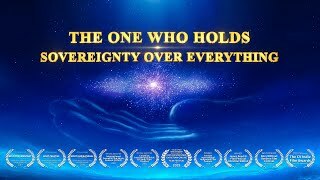 He joyfully accepts Almighty God's work of the last days and finds the path to enter the kingdom of heaven. 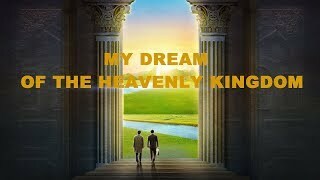 His chance at the heavenly kingdom finally becomes reality. 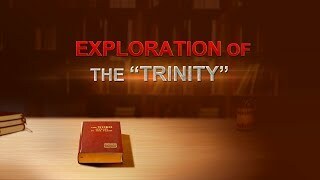 The Hidden Truth of the Bible | Official Trailer "Ironclad Proofs—Exploration of the 'Trinity'"